which provides CMS, CRM, MRP, HR and many other services in addition to basic business management. 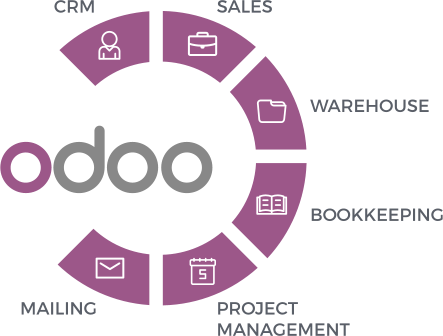 Odoo is a free and easy-to-use platform, one of the most effective integrated global business management systems. It combines the functionality of hundreds of integrated business applications, including Accounting, Warehousing, Production, CRM, eCommerce, Project Management, Controlling, Point of Sale, and many others, making it a comprehensive and universal ERP class system for your business. More than 2 million people are already using Odoo to grow their businesses, thanks to its innovative technology and constantly increasing number of developers committed to improving its software. Let Odoo help your business evolve along with the latest global trends. Some of the biggest names in business have shown their trust by implementing Odoo solutions. 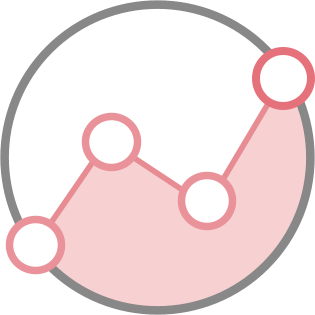 Thanks to an open source model, the experience and knowledge of hundreds of business analysts and experts is mobilized for the development of new applications for our platform, meaning that in the course of a few short years Odoo has grown considerably faster than other comparable solutions. Its functionality now equals that of systems such as SAP, Oracle, and Microsoft Dynamics, while still maintaining a user-friendly interface, which directly impacts quality and ease-of-use. Integration of so many aspects of business has never been so simple. 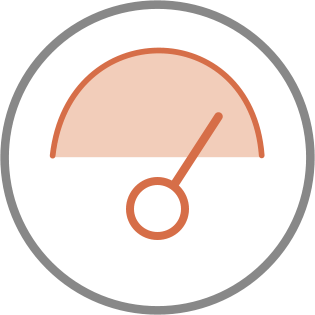 Manage all your sales operations in one place. Increase work efficiency in the entire business. Intended for management of even the most complicated processes. Build strong relations with your customers and partners. 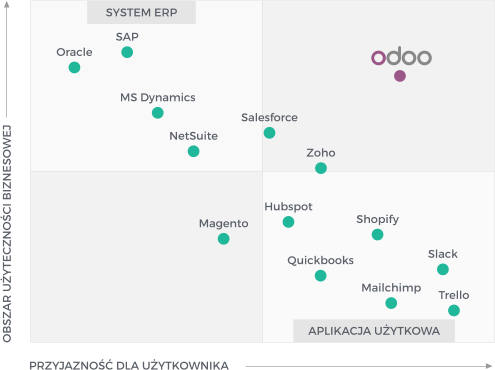 Lacan Technologies is the company with the largest experience in development and implementation of the Odoo system on the Polish market. 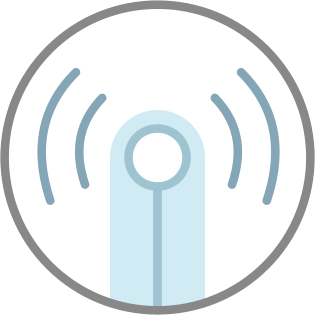 From the beginning we were captivated by the system’s flexibility, the number of modules available and the ease of adapting it to customer demands. On the other hand, we quickly realized that we needed to put in a lot of work in order for the product to be ready to fully service Polish firms. There were initial translations into Polish, a rudimentary account plan and integration with the NBP service. However, this turned out to be a drop in the ocean of work that needed to be done, especially in the areas of accounting, fiscally-evidenced sales, fixed assets, warehousing as well as staffing and pay. We also had to put a lot of work into developing the framework itself, so that it would freely serve middle-sized as well as large companies. Adaptation of reporting mechanisms, authorisation controls, filtering and searching was necessary. We wrote a large number of the modules (e.g. production, quality control, staffing and pay, fixed assets) completely from scratch. In this manner a new product arose – LacanERP – a comprehensive system for company resource management. At the same time, we constantly maintain close cooperation with the Odoo company and the international community of developers. 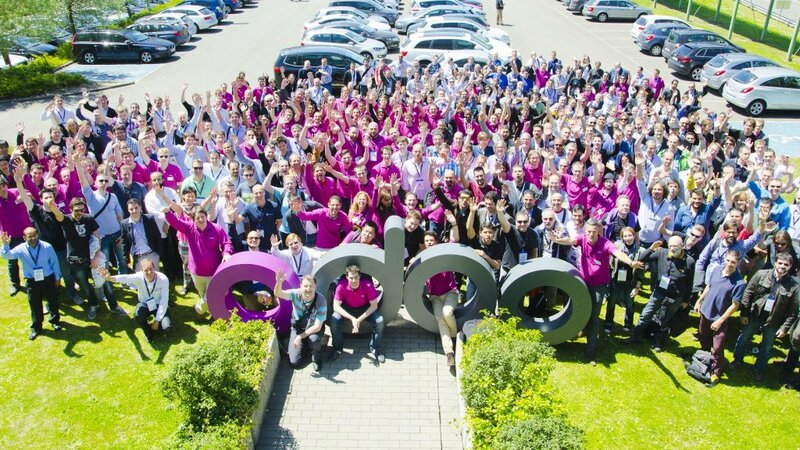 We are an official partner of Odoo and each year take part in the world-wide Odoo Open Days. 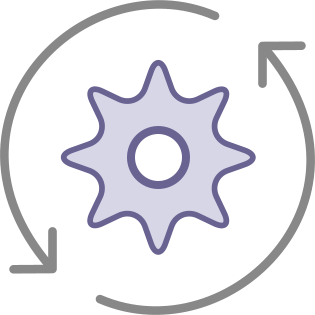 Along with LacanERP, we implement the current version of Odoo, which we recommend above all for the management of sales, projects and external communication (online store, website). On the basis of Odoo we also execute various systems ‘on order,’ as for example a system for designing examination tasks or systems for managing vending machines. We have an experienced team of odoo developers and analysts, who for many years have been successfully creating and implementing complicated solutions based on this framework. At the same time we are able to ensure competitive prices relative to Western European countries, while ensuring the highest quality of provided services. Feel free to contact us – we’ll answer any questions that are bothering you!